Composed by Cindy Berry. Sacred Anthem, Christmas. Octavo. Published by Chorister's Guild (CG.CGA1068). 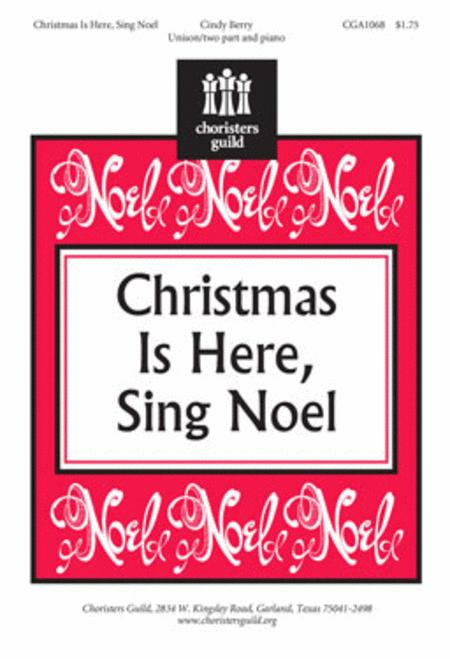 Incorporating hand claps and a bit of syncopation, this bright, upbeat anthem conveys the joyful celebration of Jesus' birth and the true meaning of Christmas. A quiet, legato middle section gives distinct contrast to the louder, zesty A section that begins and ends the piece. 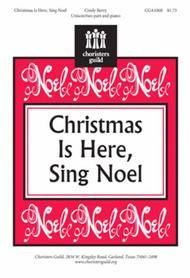 Repetition in both the melody and text make this a great selection for choirs of younger and older children.